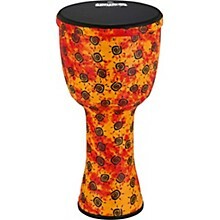 Create traditional djembe sounds and rhythms in any setting with the MEINL VivaRhythm synthetic djembe. 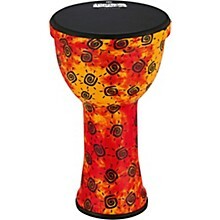 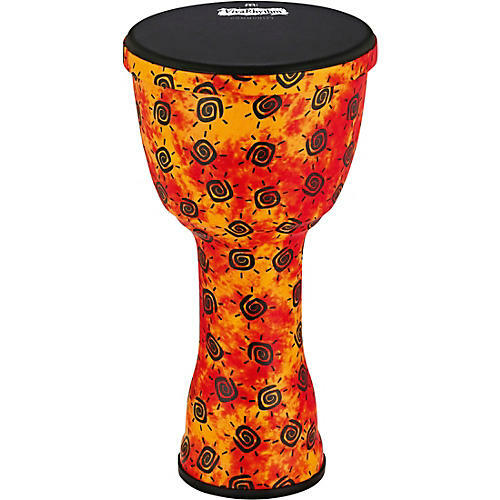 With a 100% synthetic shell and head, this djembe works great indoors or outside, making it the perfect drum for outdoor drum circles or jam sessions. 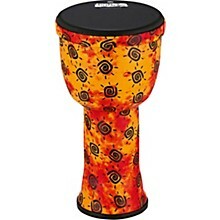 The pre-tuned Napa head produces softer, warmer sounds with great low end tones. 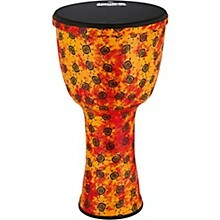 The lightweight synthetic shell delivers a rich, resonant sound that projects in any setting.